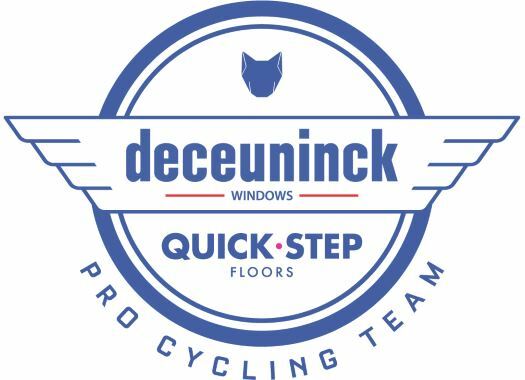 Deceuninck-Quick-Step has chosen a strong roster to face the first Monument of the season: Milano-Sanremo. Elia Viviani, Julian Alaphilippe and Philippe Gilbert will be the main men for the team in the race. La Classicissima will be 291 kilometres long and will take the riders through a course the includes the Passo del Turchino, Capo Mele, Capo Cervo and Capo Berta, after which it will be softer until Cipressa and Poggio, the last challenges before the peloton heads to the Via Roma. Viviani has shown a great shape with four victories, all of them at a WorldTour level, and wants to take the victory in his home country. "The team is in good shape, knows how to handle the pressure and is prepared for the race," he mentioned. "Milano-Sanremo is one of my dreams, it's at the top of my list actually, and winning it would be really amazing. Of course, we won't be alone over there, as many teams will start with the same goal of taking the victory, but we go into the race motivated, extremely confident and with a plan." Next to the Italian will be Julian Alaphilippe, who has also taken some impressive victories so far in 2019 at the Vuelta a San Juan, the Tour Colombia, Tirreno-Adriatico and Strade Bianche. "We had a beautiful week in Tirreno-Adriatico," the Frenchman explained. "I feel good and have a very strong morale after picking up two stage wins there. The team is solid and doesn't lack options, as you can see. I hope to carry my recent form into Milano-Sanremo, to have a good race and feature in the finale." A multiple Monument winner and twice podium finisher in Milano-Sanremo, in 2008 and 2011, Gilbert will also be at the start line for the 15th time.